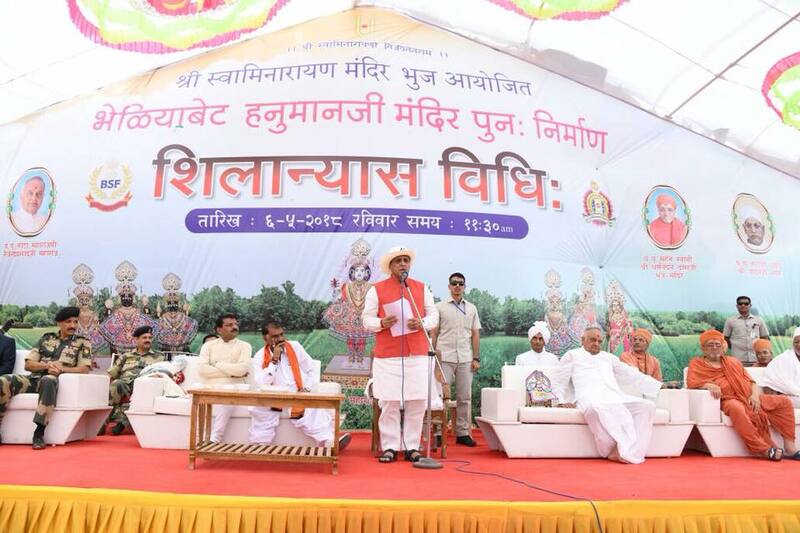 Bhuj: Bhuj Swaminarayan Sanstha, part of Ahmedabad’s Kalupur based Swaminarayan Mandir will build Rs 2 crore grand temple and hall right near the Indo – Pak border at Bhediya bet in Rann of Kutch. 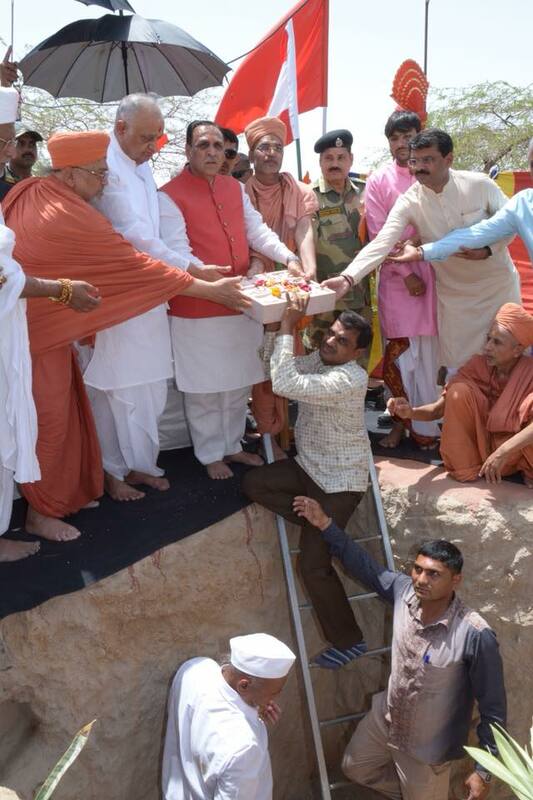 Chief Minister Vijaybhai Rupani today performed Shila poojan for this temple project. 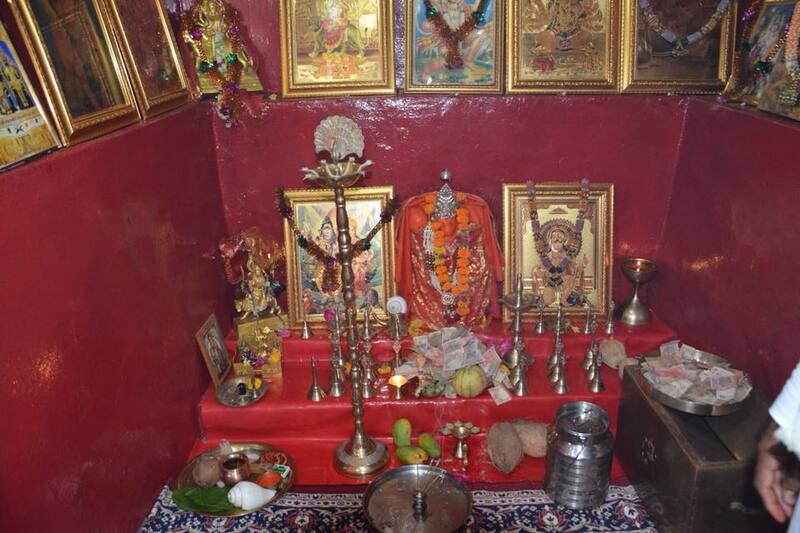 Post 1971 Indo – Pak war, a murti of Lord Hanuman was shifted from near Jat Talai chowki in Pakistan to Bhediya bet in Kutch. Border Security Force(BSF) jawans worship Lord Hanuman at small Bhediya bet temple which is full of bells hanged all over. Recently priests from Swaminarayan faith visited the place and decided to convert a small temple into grand one and also build a hall. With permission of Gujarat cadre IPS Ajay Tomar who is IG of BSF, the project was finalized. Mahant Swami Dharmanandan Lalji Maharaj said the sect will also build a big hall and provide all assistance to BSF jawans through donors.